HHO Plus Inc. the manufacturer warrants to the original purchaser only that the Product will be free from defects in material and workmanship under normal use for a period of 24 months from the date of original purchase. HHO Plus, warranty shall not apply: (i) to any Product subjected to accident, misuse, neglect, alteration, acts of God, improper transport, improper storage, improper use or application, improper installation, improper testing or unauthorized repair; or (ii) to cosmetic problems or defects that result from normal wear and tear under ordinary use, and do not affect the performance or use of the Product,(iii) the “tamper proof label” has been interfered with indicating unauthorized opening of the unit. 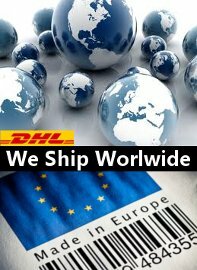 HHO Plus, warranty applies only to a Product that is manufactured by or for HHO Plus Lda. If the Product develops a covered defect within the warranty period, HHO Plus Lda, will, at its option, either repair or replace the Product without charge, provided that the Product is returned during the warranty period together with the original sales receipt (copy of the receipt is not acceptable) within the first 30 days to “NEW IT”, after the initial 30 days the product must be returned to HHO Plus Lda. 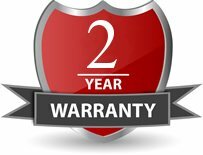 THIS WARRANTY IS VOID IF THE PRODUCT IS OPENED, ALTERED OR DAMAGED. 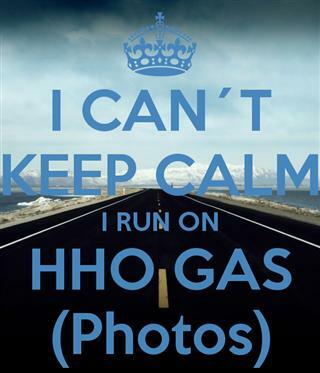 To obtain warranty service or technical support, please contact info@hhoplusgas.com and/or to request a return authorization number.